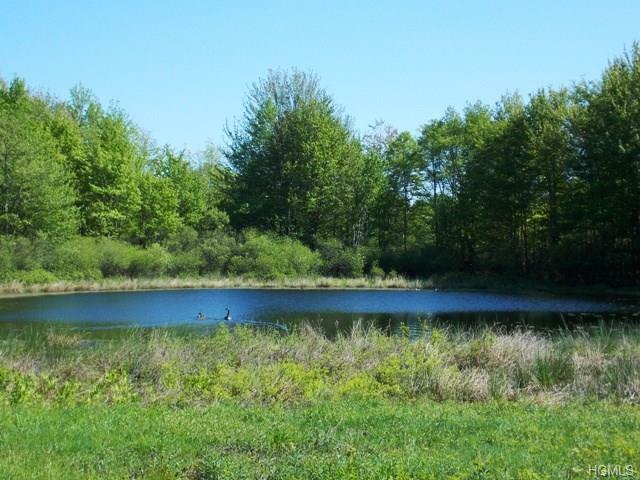 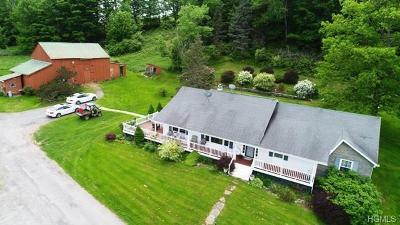 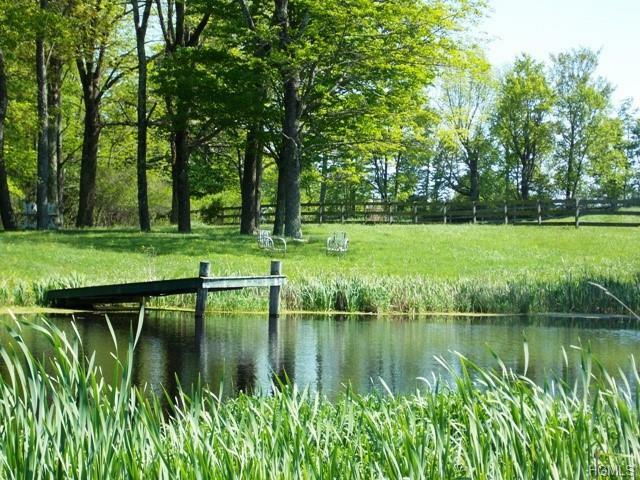 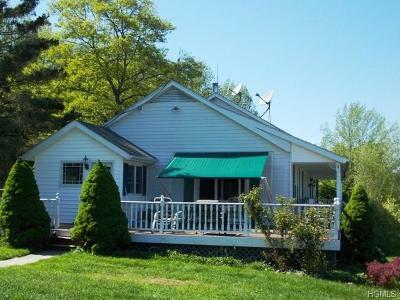 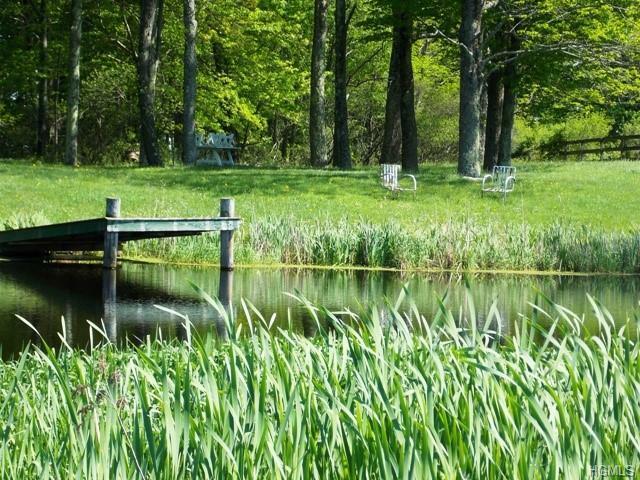 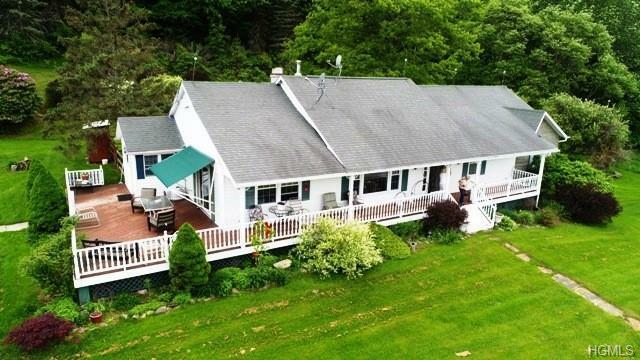 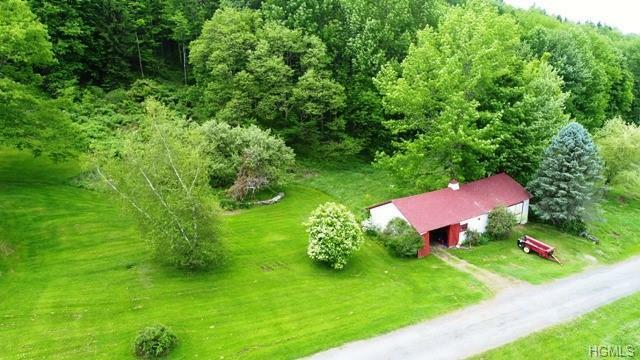 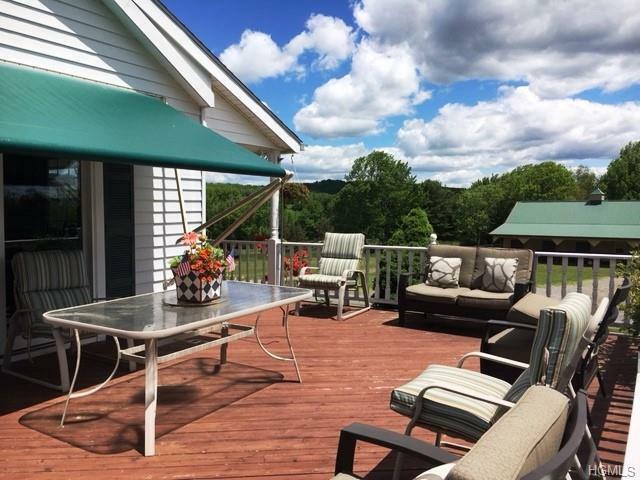 A long driveway leads to this exquisite farm house on 77 acres with views trails, ponds and pastures, ideal for atvs, snowmobiles, horses and hunting. 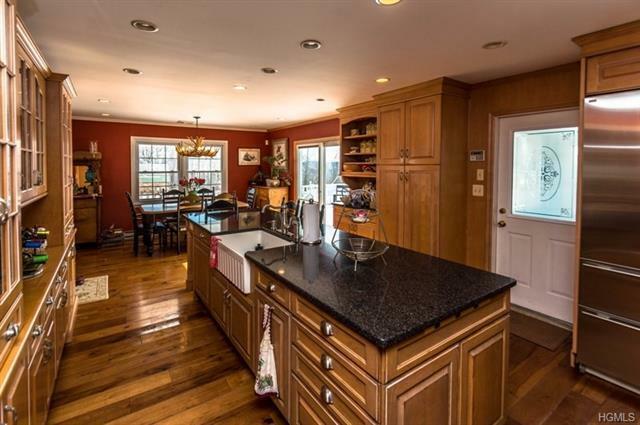 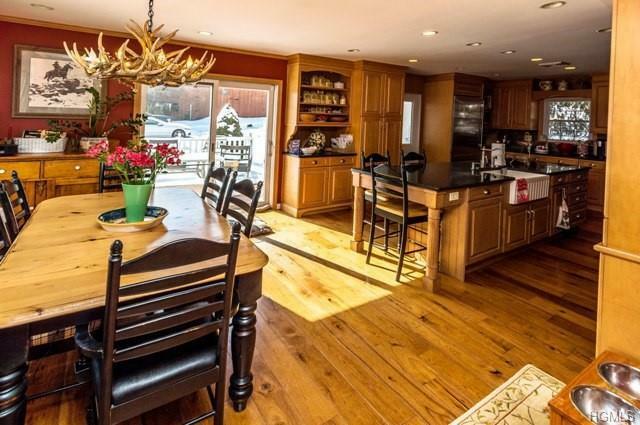 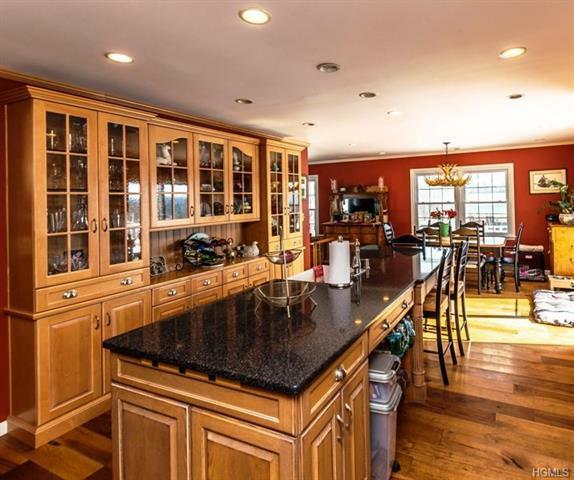 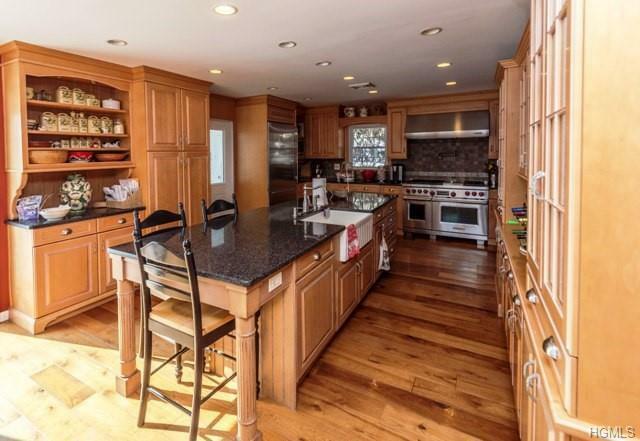 State of the art appliances, kitchen cabinets and wide plank Amish hickory wood floors adorn this country kitchen. 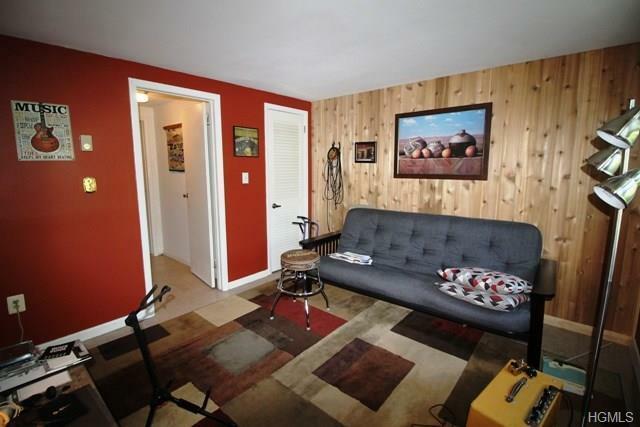 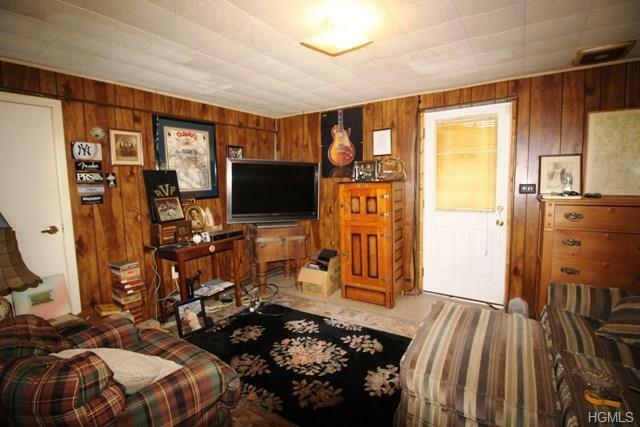 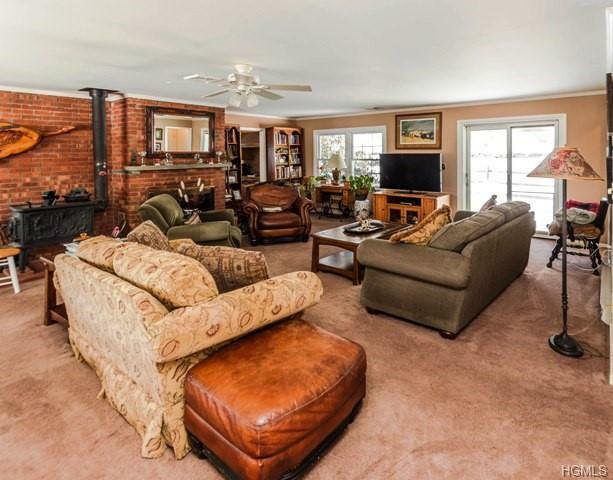 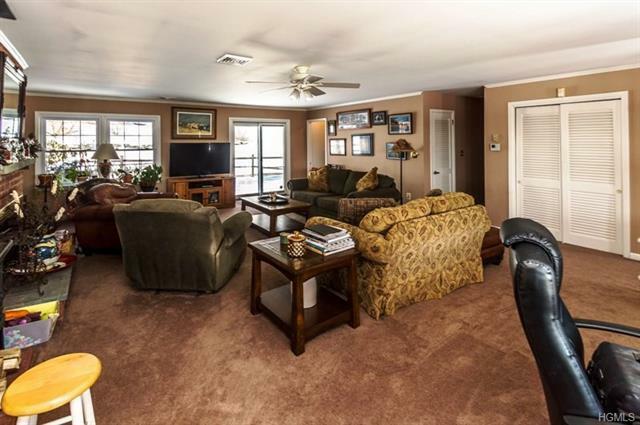 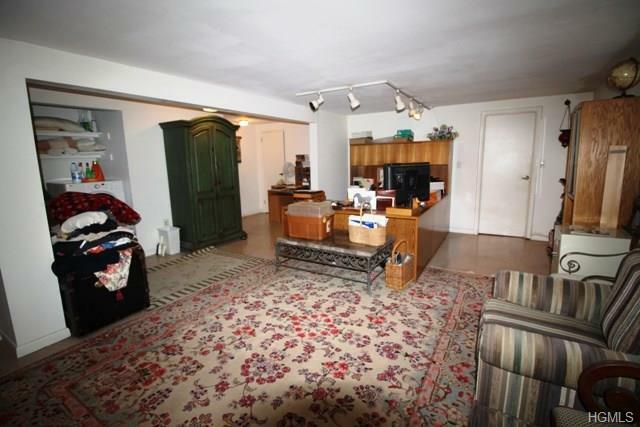 A large living room boasts large windows and a beautiful brick fireplace. 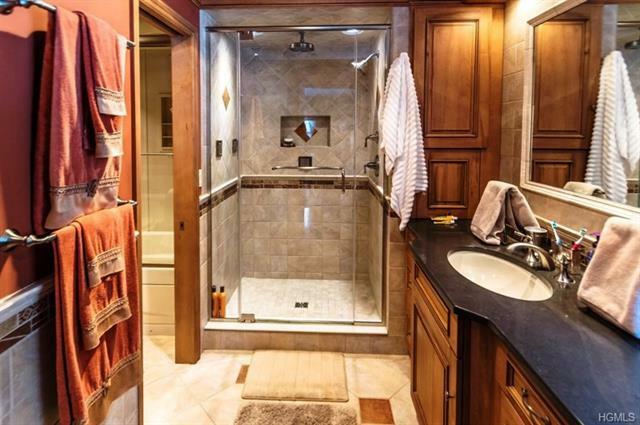 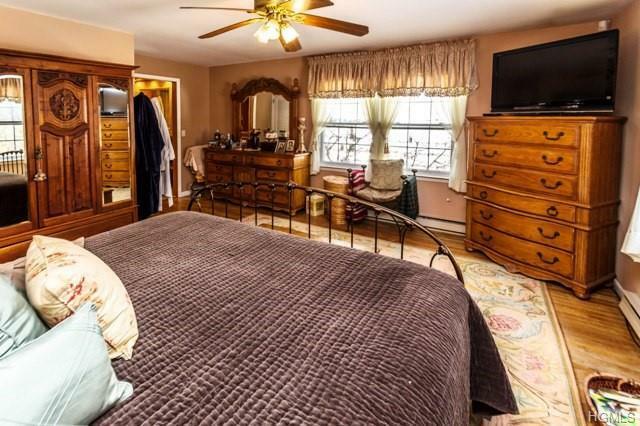 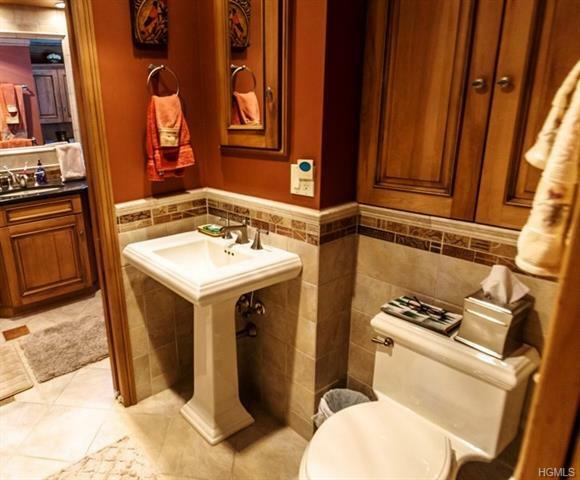 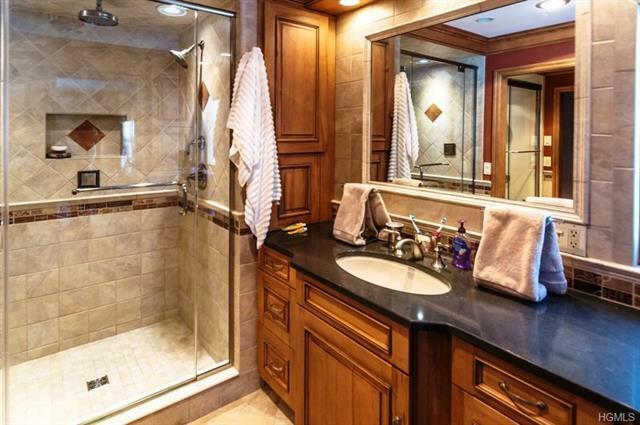 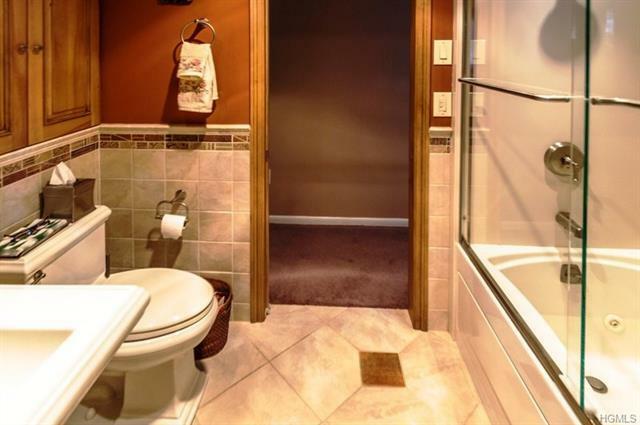 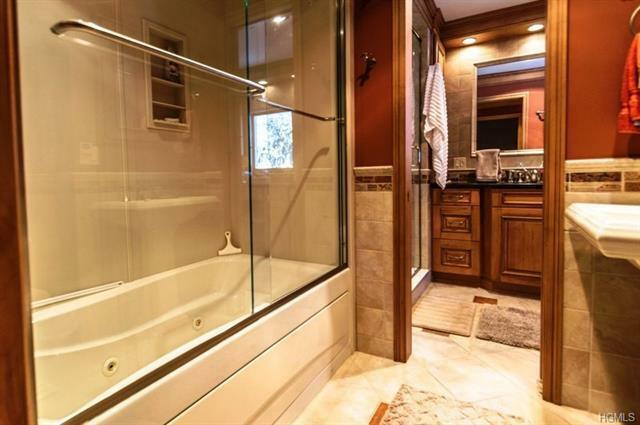 The bathroom floors have radiant heat, tiled bathroom shower, side jets rain spouts & jacuzzi tub. 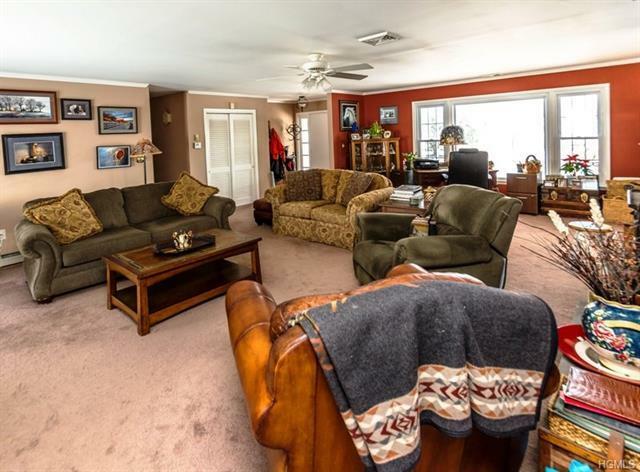 The finished lower level is walk out, with a cedar lined den, another bedroom, professional office space and large storage area. 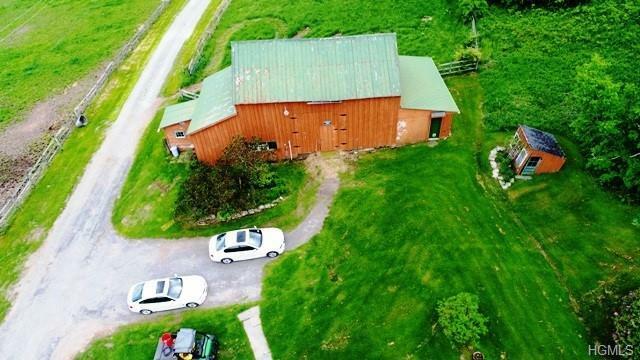 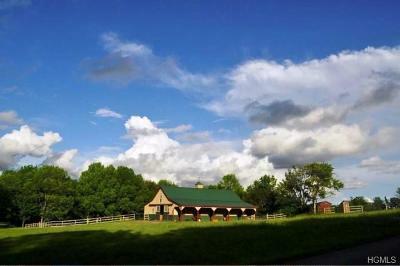 A hand hewn barn has a workshop and an old fashioned milk room currently used as a potting shed. 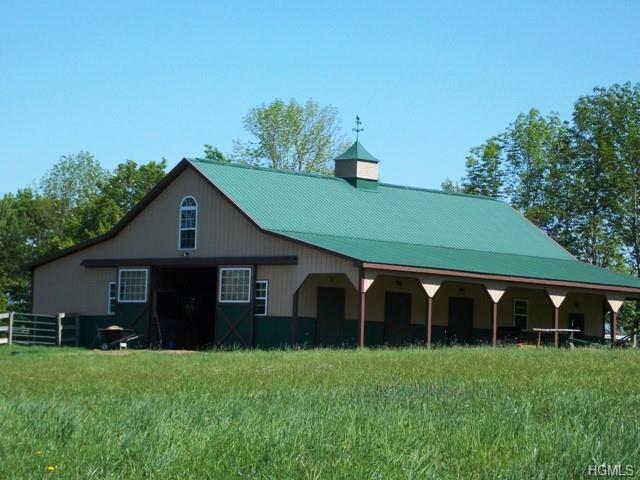 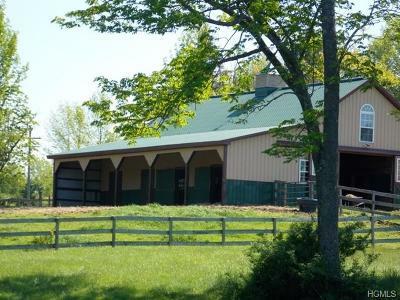 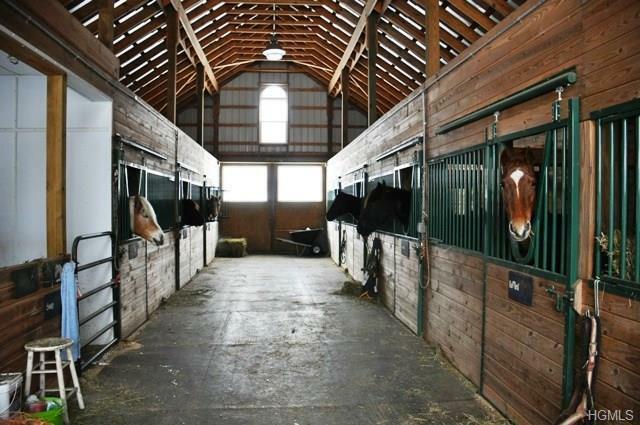 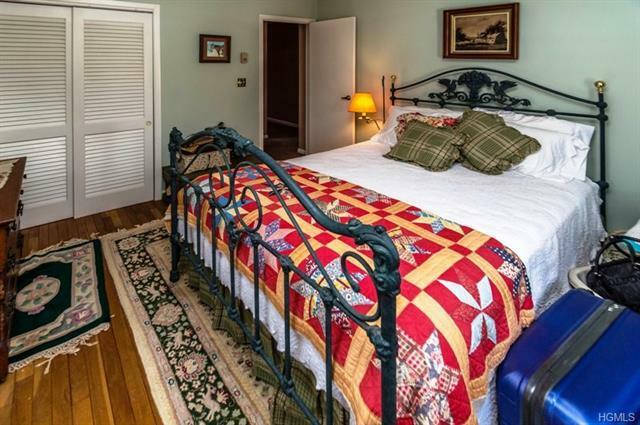 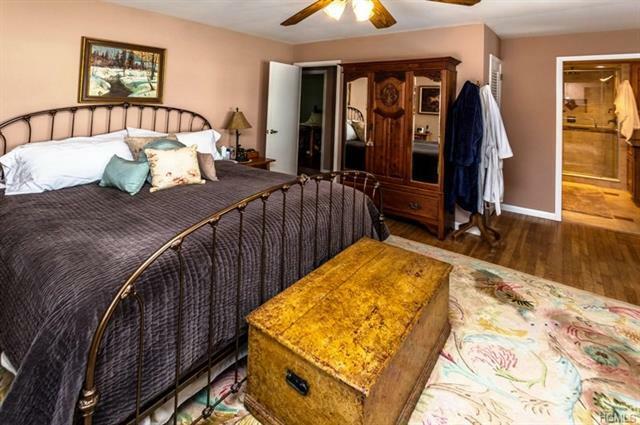 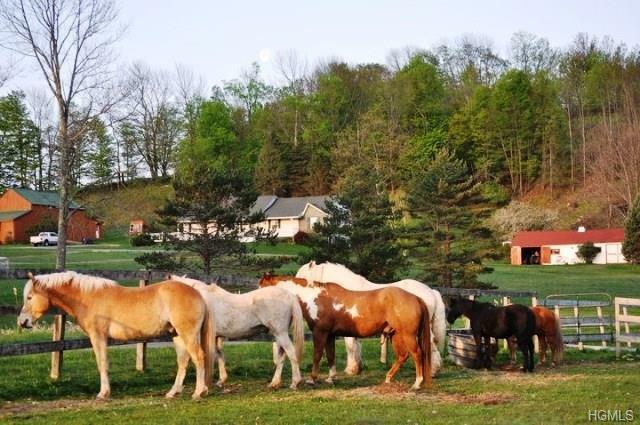 As an income producing property it can board 8 horses; complete with wash stall and tack room, a heated water supply for winter, four run-in sheds, 6 fenced pastures, 3 ponds and two magnificent pastures with miles of trails. 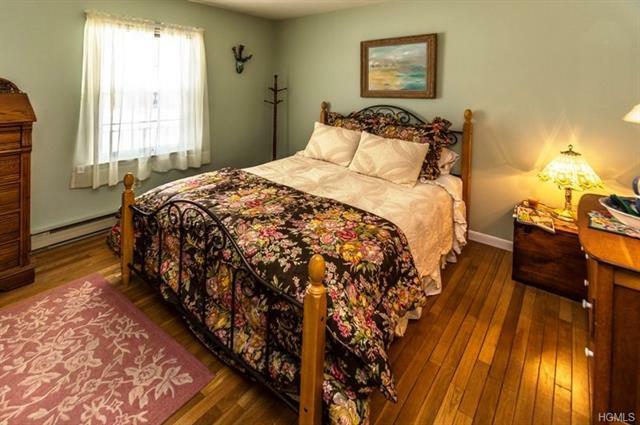 Beside being an glorious family retreat, the possibilities with this property are endless, fabulous B&B, artist retreat or a working farm able to house most any animal. 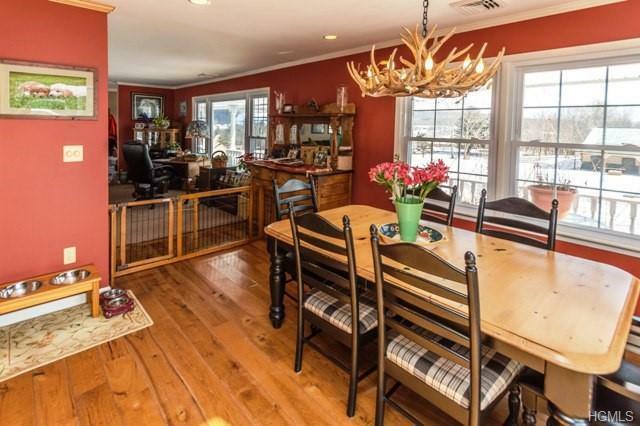 This home literally leaves nothing to be desired!